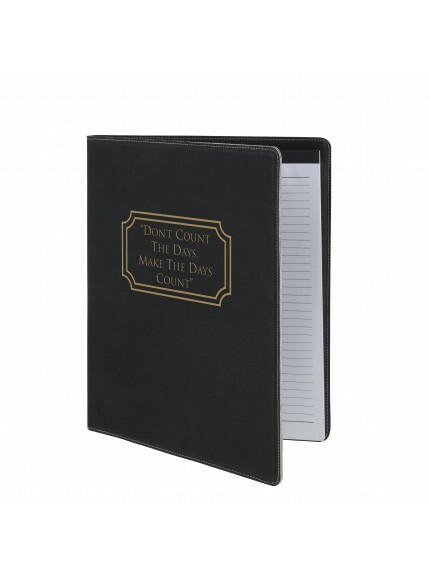 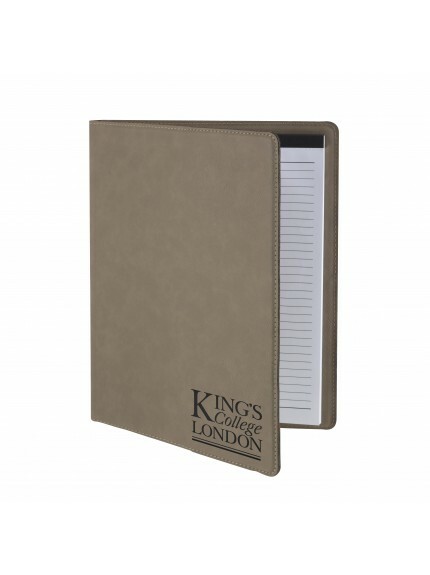 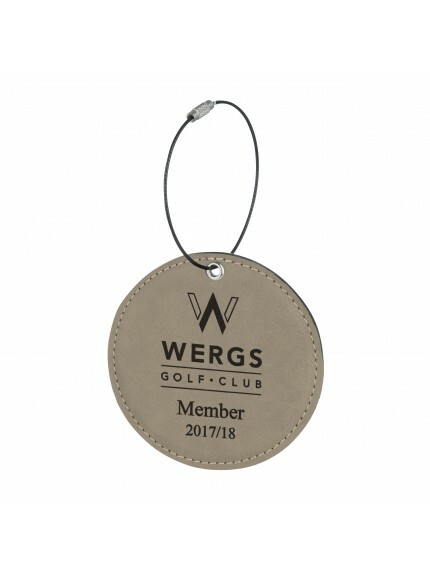 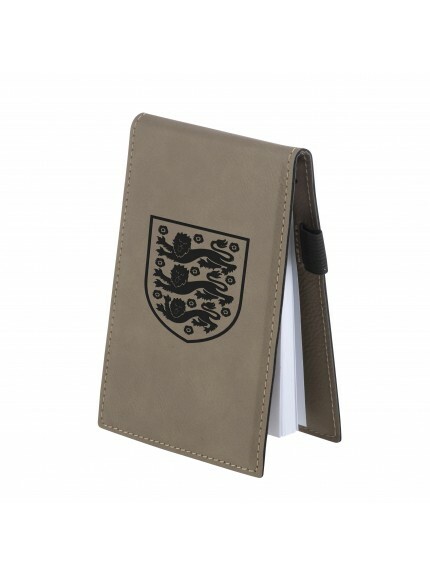 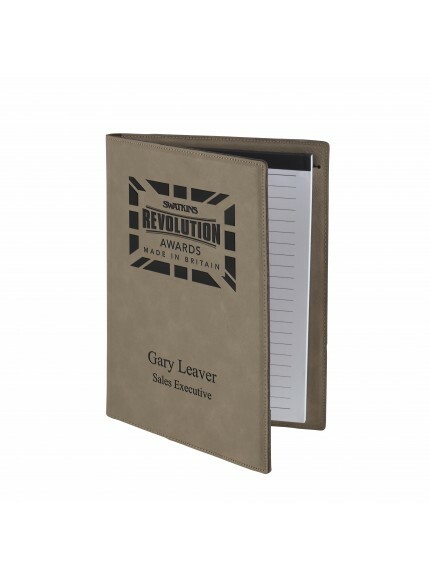 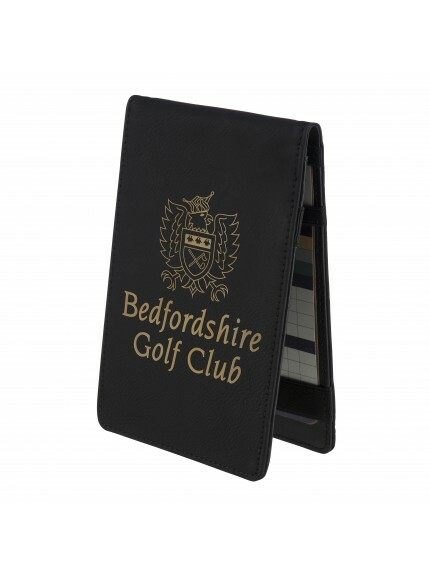 Impress colleagues and prospects by adding your logo, slogan and contact details to stylish leatherette items. 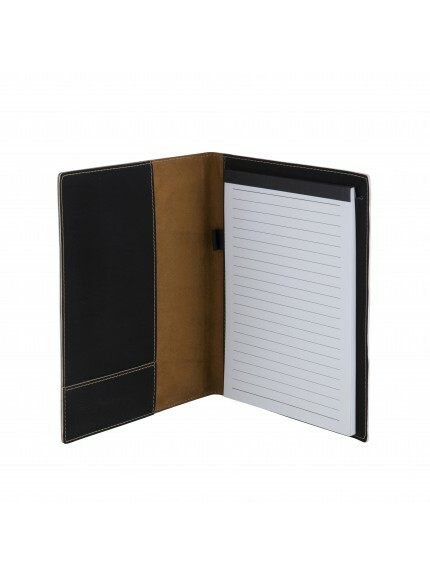 Leatherette artificial leather feels like real leather, is easy to clean and no cows are harmed in its production. 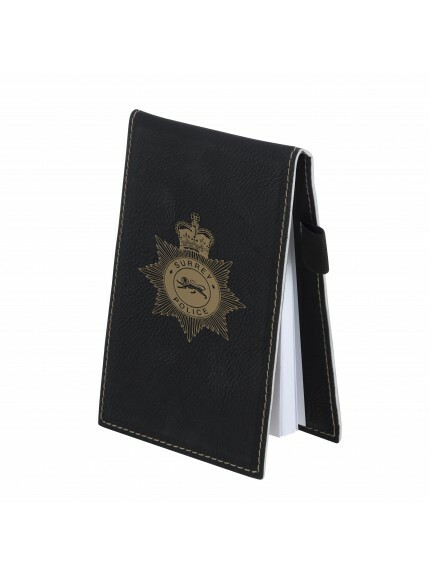 At Jackson Trophies, we have a wide selection of faux leather products. 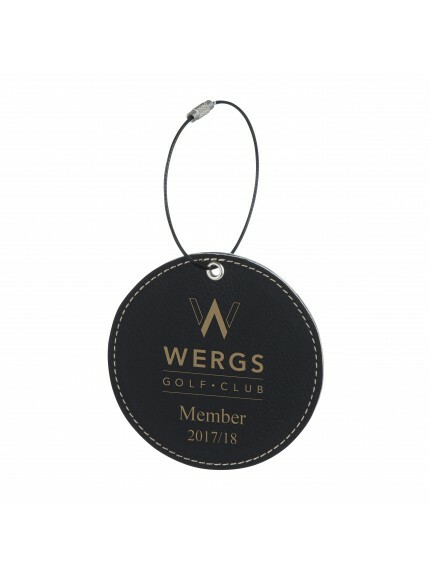 You can even engrave your business logo and text onto our products for an extra personal touch. 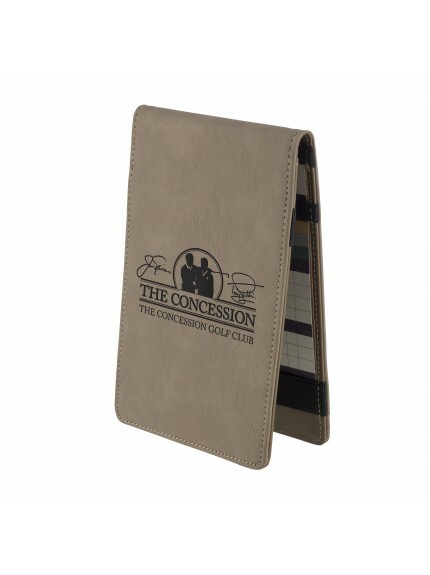 Our high-quality selection includes pen cases, bag tags, document holders, notepads, photo frames, wine holders, keyrings, coasters, wallets and more. The leatherette fabric is available in black or light brown and has a real leather-like finish.